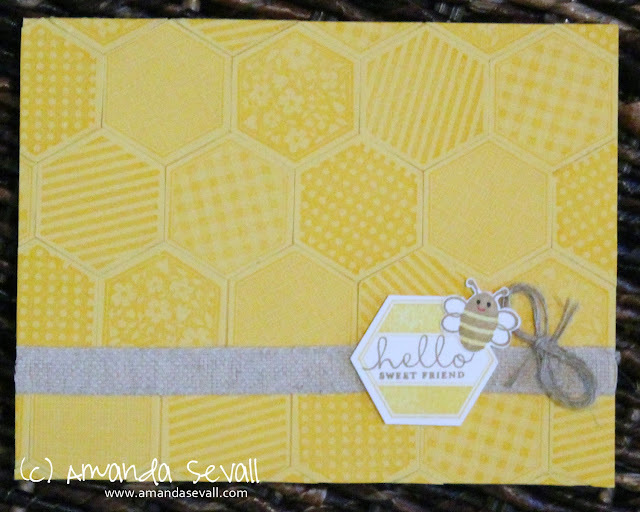 She made her mom some beautiful cards for Christmas, one of which was using this stamp set with yellow ink to make a honeycomb-like background. 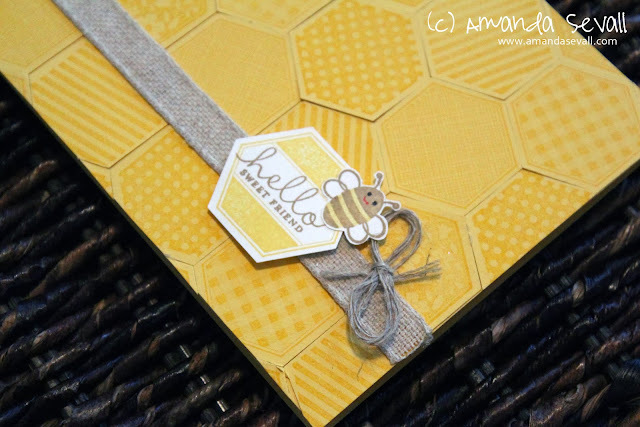 This card is another card that will be an option for my upcoming Card Buffet class on Saturday, January 25th. It's not too late to sign up, you have until tomorrow! So cute! Love all the patterns and the yellow/grey together.